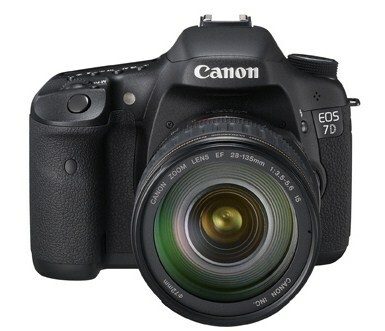 The recent Canon 7D rumors have been very accurate. 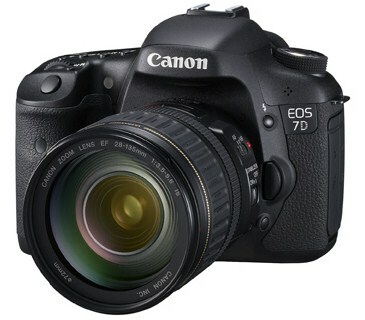 Canon 7D is now officially announced. Read the details and hand-on preview at DPReview. Unlike Canon’s past lackluster upgrade path from 10D to 50D, this new DSLR with APS-C sized sensor is meant to counter what Nikon has just started shipping: the Nikon D300s. Nikon has been generating more buzz with the D200, D300, D700, D3/D3x, and the lastest D300s. 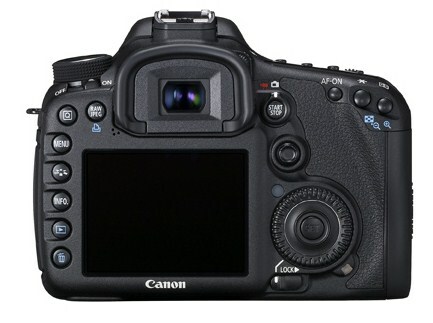 With the self-claimed “revolutionary camera that redefines the highly competitive mid-range DSLR”, Canon is certainly hoping to grab the title of the best APS-C DSLR camera on the market and answer Nikon’s continuous assaults in the past years. To some degree, I think Canon will succeed. Canon 7D clearly wins in the video department with full HD shooting (1920×1080) at 30/25/24 frames per second and full manual control. Other compelling features include the 18 megapixel APS-C CMOS sensor, 8 frames per second continuous shooting speed, 19-point all cross type AF system, 1.0x magnification and 100% coverage viewfinder, Wireless flash control, rugged body with environmental sealing. Another nice feature is the built-in 3D electronic level that can detect both pitch and roll tilts. Many Canon fans who feel the D50 less substantial can certainly find what they have been demanding from the Canon 7D. On the other hand, Nikon fans do not need to feel depressed. For most who are concerned mainly with still photo taking, there isn’t much difference between Canon 7D and Nikon D300s. In many aspects, Canon is still playing catch up. 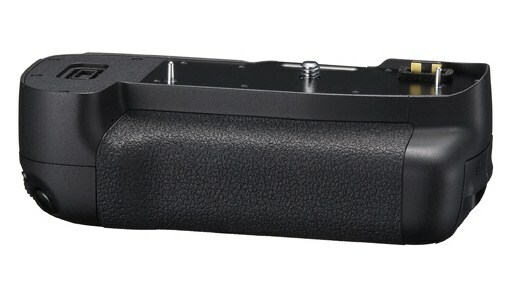 For example, the on-demand viewfinder grid line, wireless flash control, +/-5EV exposure compensation, etc. Canon 7D’s spot meter appears to be still the dreaded center-only type. 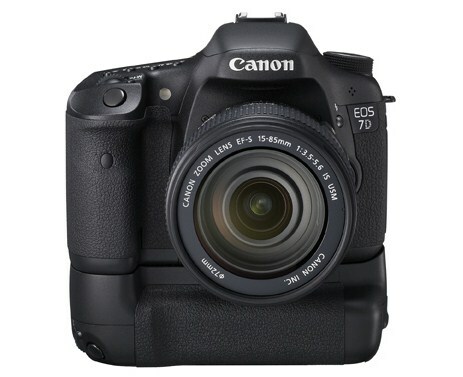 According to Canon USA, the Canon 7D will start shipping by end of September in a body-only configuration at an estimated retail price of $1,699.00. It will also be offered in a kit version with Canon’s EF 28-135mm f/3.5-5.6 IS USM zoom lens at an estimated retail price of $1,899.00. Canon 7D – Canon’s Answer to Nikon D300s?